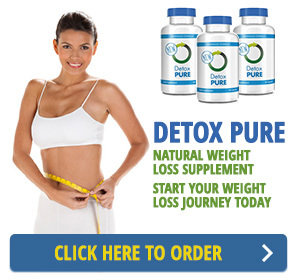 Carb Ease Plus is a carb blocker marketed by the American direct marketing company Advocare. 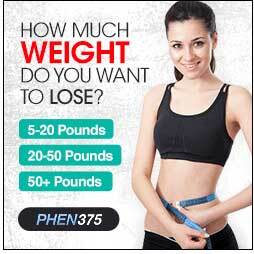 The company also market a number of other health and fitness supplements. Carb Ease Plus is part of their “Trim” range of products. 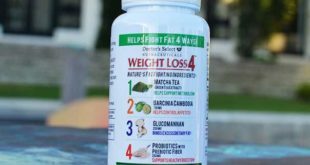 All sales are made via the company’s distributors, and the company website devotes a goodly amount of web space to trying to promote the “Advocare business opportunity”. Positives: Contains some good ingredients. 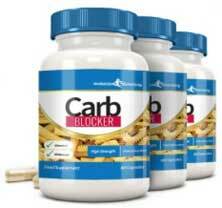 Carb blockers are designed to prevent the body from digesting carbohydrates in the normal manner. 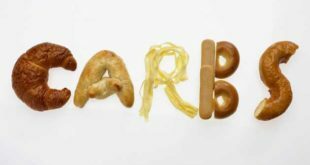 Carbohydrates usually supply the body with most of its energy, but too many carb-laden foods such as rice, potatoes, pasta, and bread can quickly pile on the pounds. 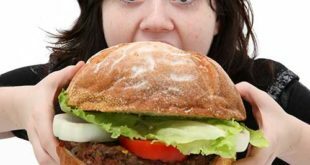 When carb blockers are consumed, usually shortly before eating a high carb meal, the carbohydrates cannot be fully digested, and therefore cannot release all their calories. Phase 2 White Kidney Bean Extract (500mg): A proprietary blend developed in the 1990s by Pharmachem Laboratories Inc. A number of studies prove Phase 2’s ability to block the absorption of carbs and lower the glycaemic index. This makes it a popular choice with supplement manufacturers. In order for carbohydrates to be digested they first need to bond with the digestive enzyme alpha amylase. The white kidney bean in Phase 2 disrupts the bonding process. ID-alG (400mg): Another proprietary blend, ID-alG is a seaweed-based ingredient manufactured in France by Nexira. Like Phase 2, it is believed capable of preventing alpha amylase from doing its job, but most of clinical trials have been conducted on rats. ID-alG is also a source of iodine (known to improve thyroid health). A healthy thyroid makes for an efficient metabolism that can burn calories more efficiently. Svetol (200mg): Yet another proprietary blend, Svetol is made from green coffee beans. The active ingredient is chlorogenic acid. Some tests show chlorogenic acid can help reduce blood glucose levels. 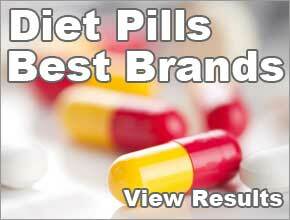 Other tests suggest it can boost the metabolism and encourage thermogenic fat burning. The recommended dose is two capsules, taken once a day, just before eating the largest (high carb) meal of the day. Customer feedback is good and most buyers seem to feel the product works. The main complaint is over the price. Svetol does not contain as much caffeine as standard coffee, and the Svetol content here is very low, so common caffeine-related side effects such as headaches and jitters are extremely unlikely. ID-alG is unlikely to present problems either, and white kidney bean should be likewise benign, but white kidney bean is an effective carb blocker, and the carb blocking process can sometimes lead to discomfort. Carbs are normally digested before they reach the lower gut area. The use of a powerful carb blocker like white kidney bean results in undigested and/or partially digested carbs reaching the gut. This can sometimes lead to a build-up of intestinal gas, bloating, and minor discomfort. 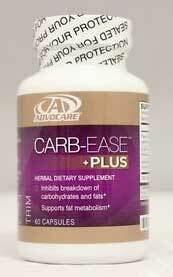 Although Carb Ease Plus appears to be available via the Advocare website this is not case. Customers who wish to purchase Advocare products can only do so via one of the company’s distributors. Site visitors who click on any of the site’s “Buy Now” buttons are merely transferred to a page that provides a tool that allows potential customers to enter their zip code and find their nearest (US) distributor. However some distributors are actively promoting Advocare products via Amazon and eBay. 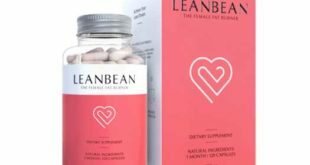 Prices can vary, according to the discretion of individual distributors, but the recommended price appears to be $37.95 (£25) for a bottle of 60 capsules (lasts 30 days). Most distributors have to pay $30.36 per bottle and must charge more than this to make a profit. More successful distributors are referred to as “advisors” and pay just $22.77 per bottle. There are no Advocare distributors in the UK, but a few US distributors are selling via eBay and prices range from £19 to £21 per bottle, and postage charges range from around £7 to £28. As mentioned above we prefer Evolution Slimmings Carb Blocker with added vitamin C.
Evolution Slimming are arguably Britain’s (and possibly Europe’s) best known and highest regarded producer of slimming and health products. All products are fully guaranteed. Carb Blocker white kidney bean and several other carb blocking ingredients. I bought Carb Ease and was not very impressed with it.